It’s 2018 who needs cable anymore? when you can get the latest streaming player in the market. 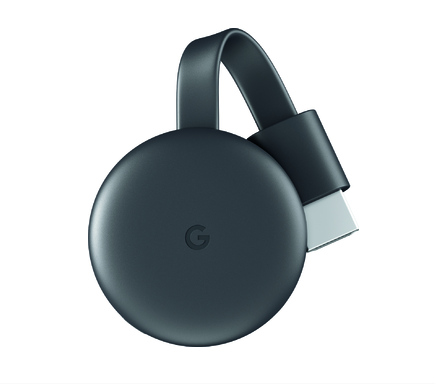 Google came out with their new Chromecast streaming player. It’s designed to make it easier to get to your apps and entertainment already on your phone. Shows, movies, live TV, YouTube, photos and more. It’s all just a tap away from all of your family’s devices. Hey the future is here and I hope you take advantage of it while you can. Everything is all about ‘Streaming’ now a days from our music to movie’s and television shows, you can even stream your photos from your devices. Now how cool is that? Become an Expert Reader With EPIC! !